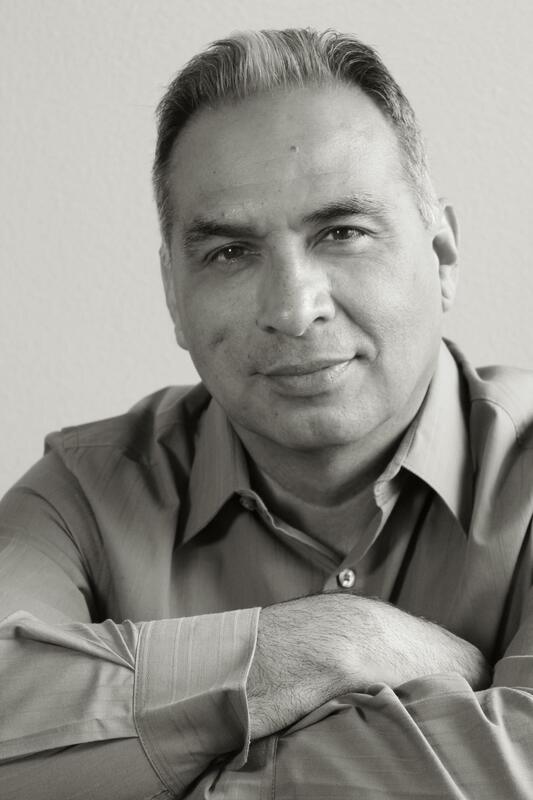 Luis R. Ruan | Author, Presenter, and Filmmaker. I facilitate dynamic workshops based on my book. I have over twenty-five years of experience working with marginalized afflicted youth, throughout the United States and Canada. I am currently working on a documentary regarding effective youth programs in Los Angeles, California and Alberta, Canada. Hi Luis! It’s been many years but I recently came across the article I wrote in the Los Angeles Times about your first Whitney trip. I’m no longer with the Times but I see you wrote a book! That’s so great. I’ll put it on my reading list. I hope you and your family are well. Would love to catch up. Hi Marianne! It’s been a long time. I’m good, currently living in San Dieg. I was in Canada for three months, hoping to return soon. How you been? Do you still write? I will have a U.S. phone in a week, but my email is luisruan25@gmail.com. Hey Albert! Thanks for reaching out. Email me at luisruan25@gmail.com.